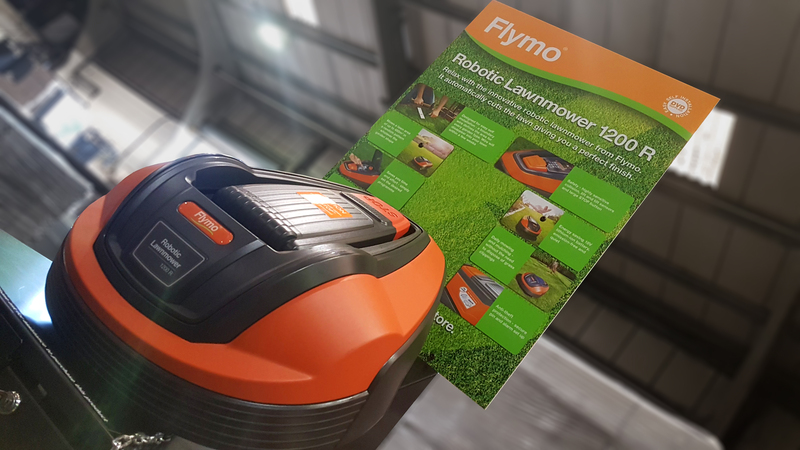 The team have just finished quality control checks of the production retail displays for Flymo’s new 1200R robotic lawnmower that will be stocked by B&Q this year. Cirka Creative has been working with Husqvarna, Flymo’s parent company over the past couple of seasons on both garden power tools and robotic lawnmowers. Last year Cirka helped launch the McCulloch robotic lawnmower and Powerlink garden power tools across 16 countries in Europe. More on McCullochs project here. Experience in the promotion and display of these emerging products in the UK and working with the retailer B&Q See some of our B&Q projects here. 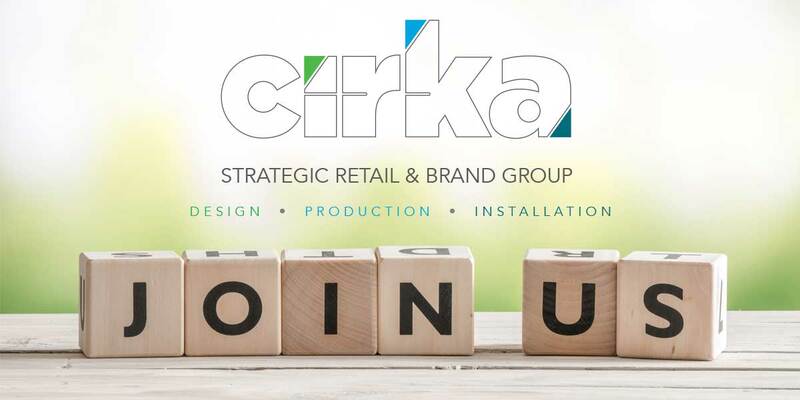 makes Cirka the perfect retail display partner for Husqvarna. If you like the idea of never having to cut the lawn again, then you can pick one of these awesome robotic lawnmowers at B&Q in the coming weeks or online here.